Like the festive season, our Christmas Giveaway has begun. 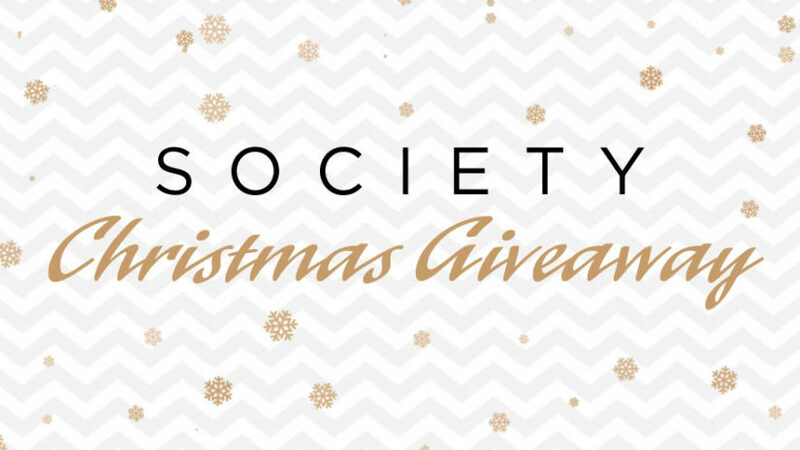 Society Christmas Giveaway – all the prizes you can win! To celebrate the start of December and of course, the festive period, we're giving 12 lucky Society readers the chance to win some incredible prizes. 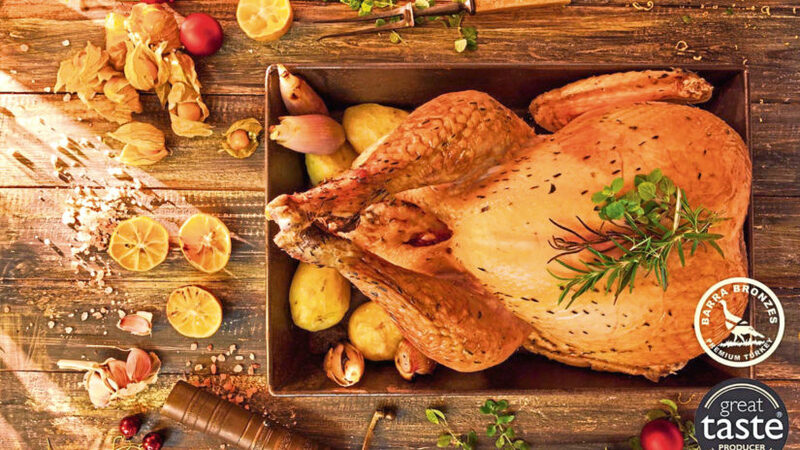 This weekend marks the start of December and the festive season as everyone gets geared up for Christmas.